Do you manage to follow your dreams? Sometimes it seems so difficult. And if you were lucky enough to get a full-time job, family and kids, it's even harder to keep up with your own aspirations. How can you move forward? Unfortunately, many people fill their lives with platitudes and senselessness. They spend all their time on this weird stuff. So they do not have a minute to stop and think. Such people are constantly in a mode of survival. And what about you? You can not live like this, if you want, achieve something, be better than others. Because people around you already understand their own responsibility and are ready to take up work and live each moment of their lives consciously, according to the rules that they have established. You are responsible for your life. You will have to decide. You need to decide. If you do not do this, someone else will decide for you. To accustom yourself to take responsibility for your life and learn to make decisions, you need the right way of doing things. 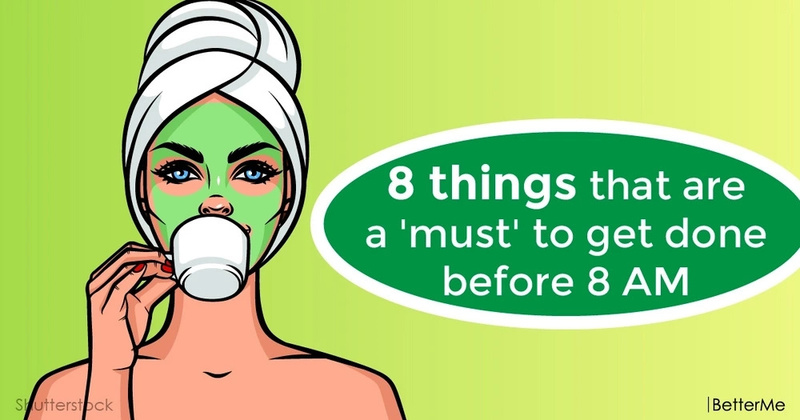 So, we have prepared for you a list of 8 things that are a ‘must’ to get done before 8 AM. It seems long, but in fact it is very simple and obvious. A healthy sleep is as important as a healthy diet. Surprisingly, even knowing this, millions of people neglect normal sleep and constantly feel the side effects of such thoughtless behavior. 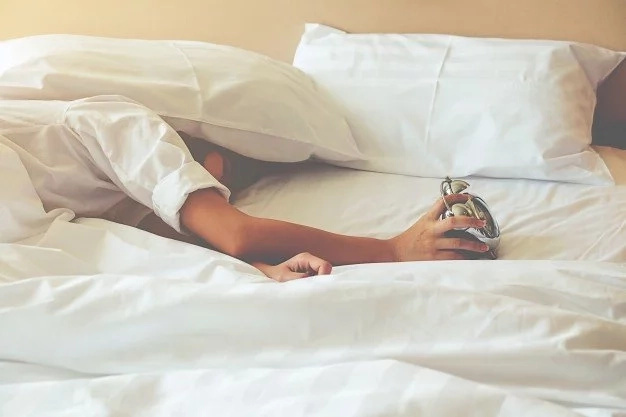 Healthy sleep helps: improve memory; prolong life; increase creativity; increase concentration; to lose weight faster and build muscle mass; reduce stress; reduce dependence on stimulants, such as caffeine; reduce the risk of depression. 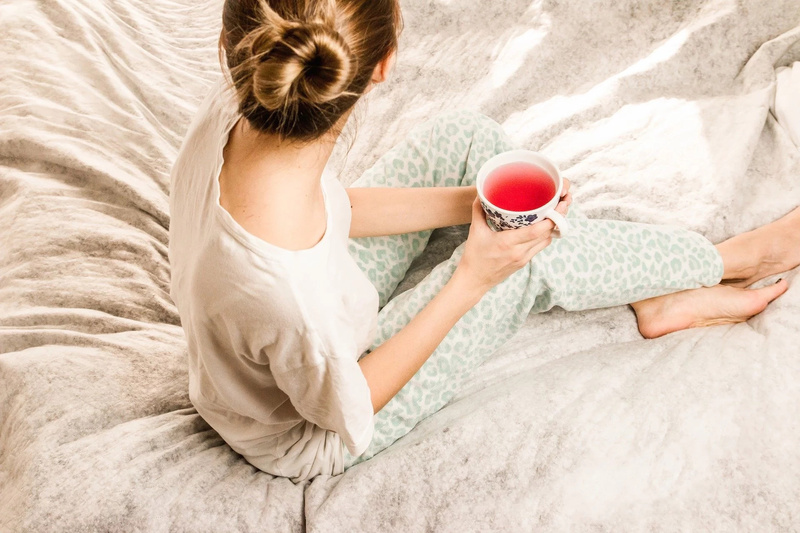 After you wake up, you need to fill yourself with calmness and positive mood. To do this, you need to meditate or pray – that is closer to you (perhaps you practice both). The main thing is to focus and know what you want to achieve by this action. Prayer and meditation nurture in you a sense of gratitude for everything that you have. Gratitude means that you understand how much good is given to you. This feeling works like a magnet. When you are really grateful for everything that you have, you attract more positive and good things into your life. Accordingly, if every morning to start with a practice of gratitude, you will automatically attract all the best that is in this world. Despite the fact that the body constantly requires physical exercises, an absolute majority of people ignore these signals. 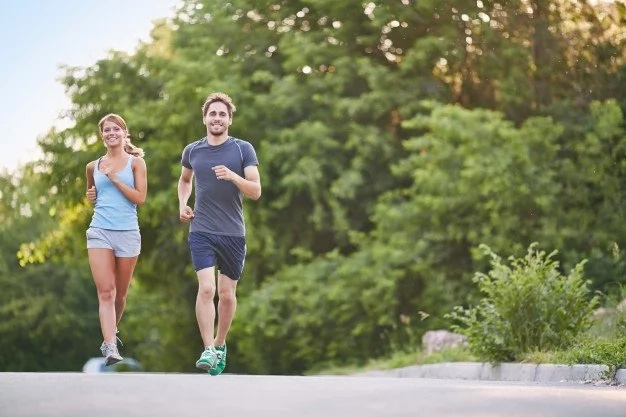 If you want to live a long, happy and productive life, you need to train yourself to exercise regularly. Many make the right decision and go to the gym. If you do not like this activity, there are still options: work in the garden or a long walk. Just find something that will make your body move! Food rich in protein helps to stay active much longer. It does not leave your stomach so quickly, which means that you will not soon feel hungry. Donald Layman, a professor at the University of Illinois, recommends eating at least 30 grams of protein for breakfast. Tim Ferris, author of “The Perfect Body in Four Hours”, also advises eating 30 grams of protein after waking up. 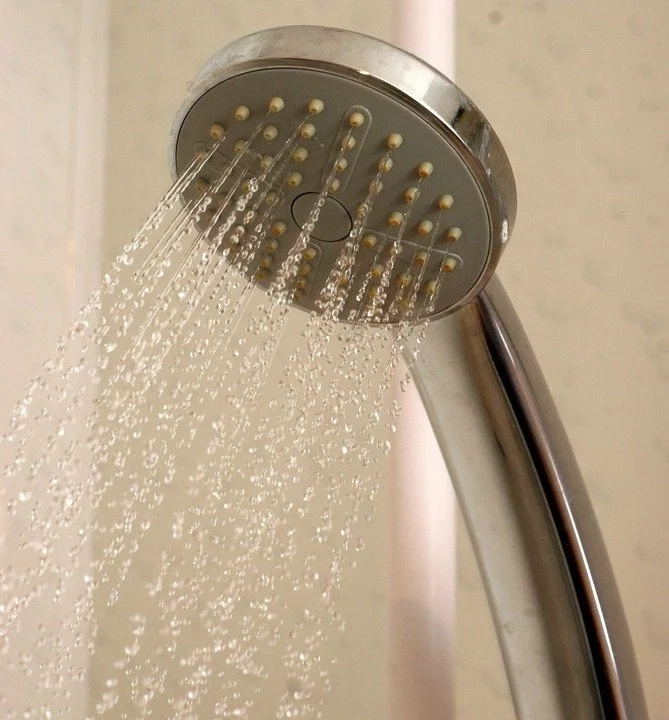 If you take a cold shower regularly, you will feel better – physically and mentally. With the help of a cold shower, you train immunity, improve the functioning of the lymphatic, circulatory and digestive systems, and, therefore, improve the quality of your life. Taking a cold shower, you train the will power and set yourself up for creativity and inspiration. You will have to learn to breathe slowly and calmly, while cold water is poured on your back. But then you will feel happy. A lot of new ideas will visit your head, and some of them can and should be applied to achieve the goals. You must look for ways to learn something new and interesting. The most successful people in the world read at least one book a week. It is extremely important for them not to stop in the learning process. You will definitely be able to listen to one audiobook a week, if you will listen to it on the way to work. And in the morning you can find 15 minutes to read something motivating and practical, something that will charge you for the whole day. You need to expand your horizons, look at the world from a new perspective. All your goals, big and small, you need to write down. It takes only a few minutes. Every morning you need to reread this list and coordinate your day with how you see your own life. If you reread the list of big goals every day, you will somehow think about them in the morning and in the evening. And when you learn to assess and comprehend your life on a daily basis, you will begin to act according to the goals set. Sooner or later the list of goals will turn into a proud manifesto of your life. Willpower is like a muscle. It can and should be trained. The same can be said about our ability to make the right decisions. This ability should be used wisely. All the most difficult decisions must be made in the morning. It is very important. Yes, this is very difficult. But making the necessary decisions at this stage brings you closer to a big goal. These big goals are not so far away!